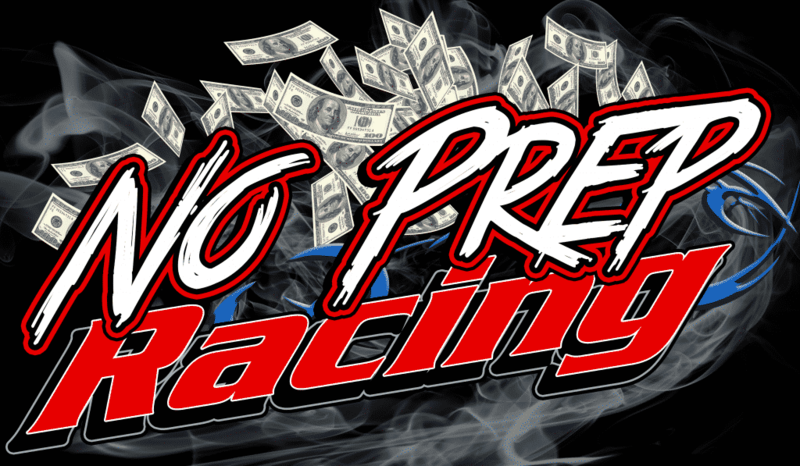 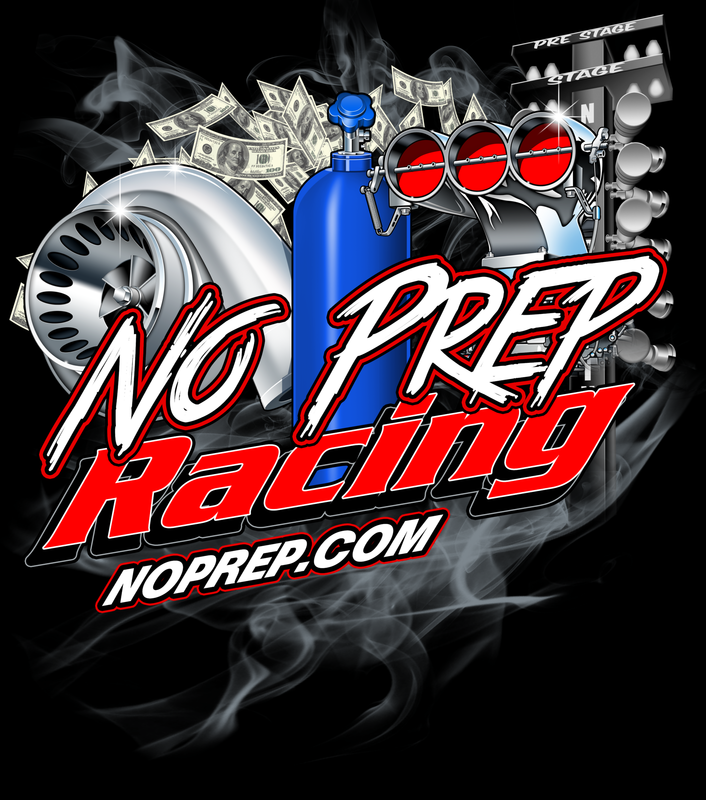 Home No Prep Racing Videos Money Pit vs Nitrous Cutlass at Doomsday No Prep! 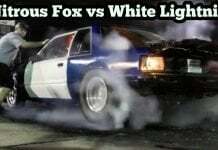 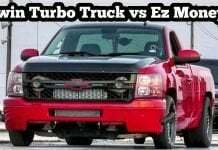 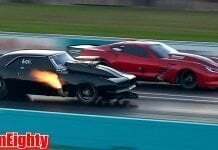 Money Pit vs Nitrous Cutlass at Doomsday No Prep! 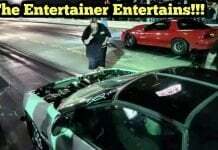 Previous articleDa Kid vs Orange Crushed at Doomsday No Prep!